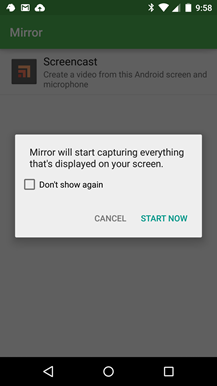 Perhaps you have used Koush's Mirror app in the past. 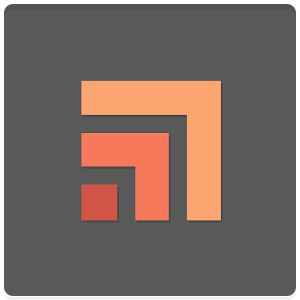 Well, you haven't used this one—it's a completely new app with a new listing in the Play Store. 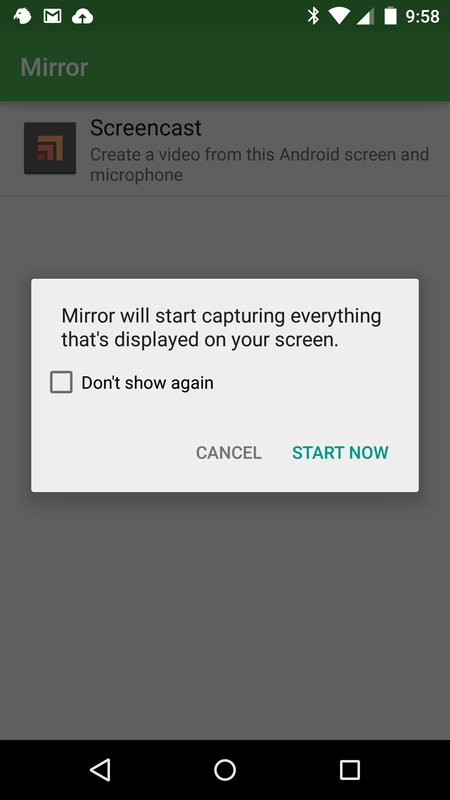 Mirror still lets you beam your phone or tablet display to other devices, but it can also record the screen. The difference, now it can work without root on Lollipop. 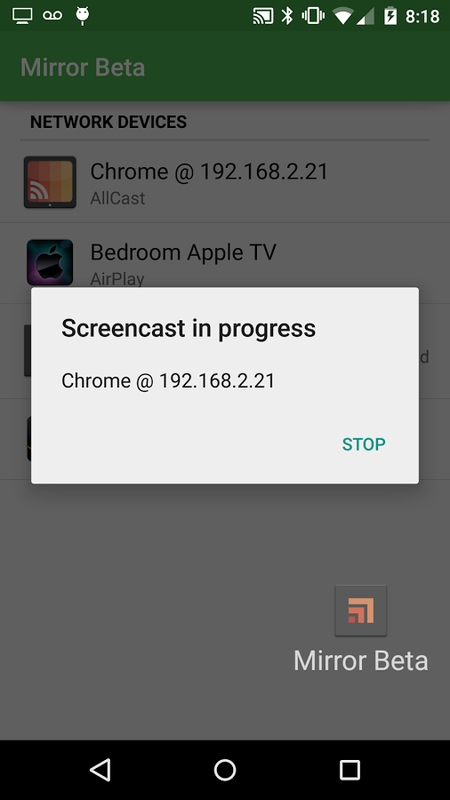 This is just the latest in a series of apps that take advantage of the new APIs in Android 5.0 to record the screen. You still have to allow the recording with a popup dialog box, though. 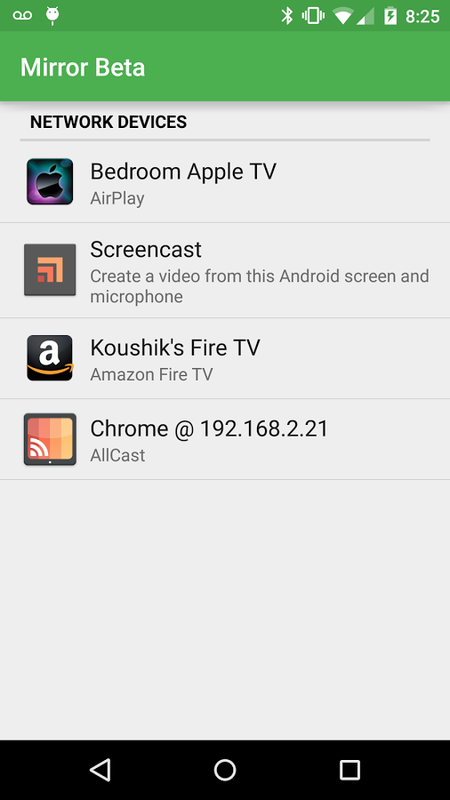 In addition to the recording, you can mirror the screen to Chrome, Apple TV, or Fire TV. 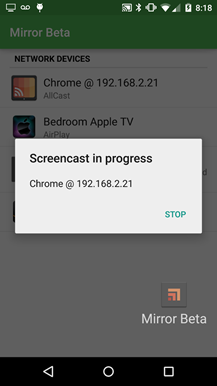 You just need to do a little setup and install the AllCast Receiver app (except on Apple TV). This all works on Lollipop without root, but previous versions of Android will need root access. This is a beta, so there's not much in the way of options. In fact, there are no options, save for the "show touches" toggle in the notification while recording. You'll also get a watermark at the bottom of the screen for the time being. I'm not even mad, though. We're finally getting non-root screen recording.